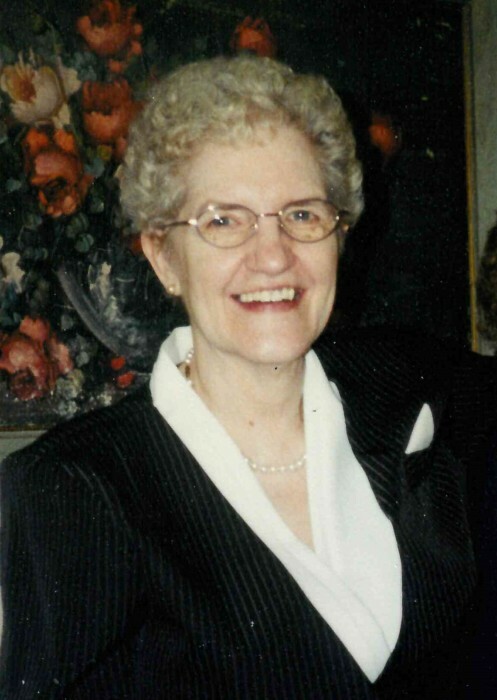 Carol Louise Craver, 82, of 41 Laurel St., Mifflinburg, entered into rest at 11:33 p.m., Saturday, November 24, 2018, at Geisinger Medical Center, Danville. She was born September 30, 1936, in Trevorton, a daughter of the late Harry Dean and Marie Gertrude (Miller) Raup. Carol was a 1954 graduate of Trevorton High School. She was a self-employed domestic cleaner. Carol enjoyed music, playing the organ, and fishing. Surviving are one daughter, Rhonda L. Reed of Mifflinburg; one son and daughter-in-law, Douglas W. and Gwen Reed of Cowan; two brothers and sisters-in-law, Mark and Alice Raup of Sunbury, Wayne and Helen Raup of Dalmatia; two sisters and one brother-in-law, Nancy and Bruce Miller of Lewisburg, and Elaine Snyder of Shamokin; one grandson, Dakota Reed; two step-grandchildren, Grace Anderson and Frank Flores-Del Rosario, Jr. and his wife Julie; and two great granddaughters, Hannah Reed and Ki’ana Nui Jade Del Rosario. She was preceded in death by two brothers, Melvin Raup and Dean Raup; and one sister, Pauline Stepp.